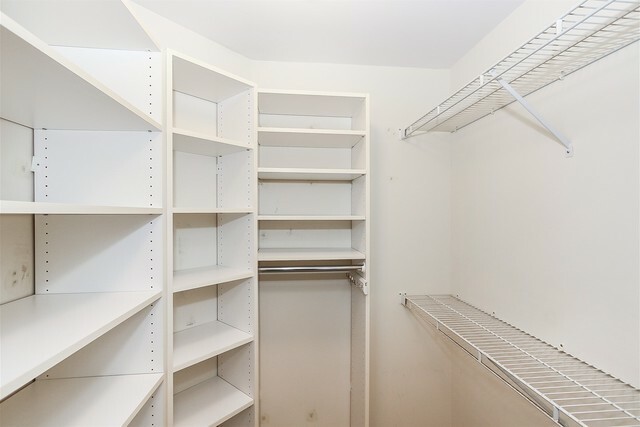 One of the best units in Woodlands, will not last long! 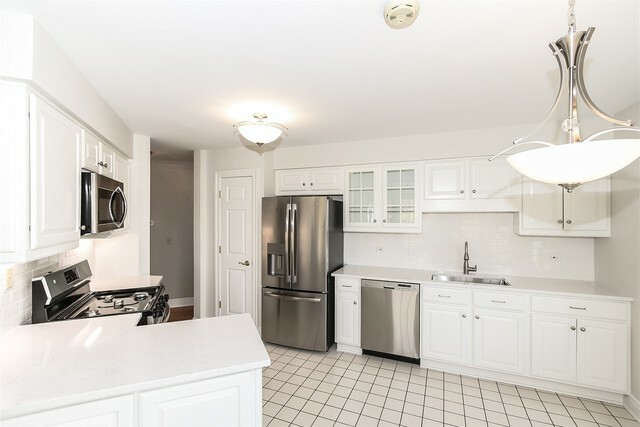 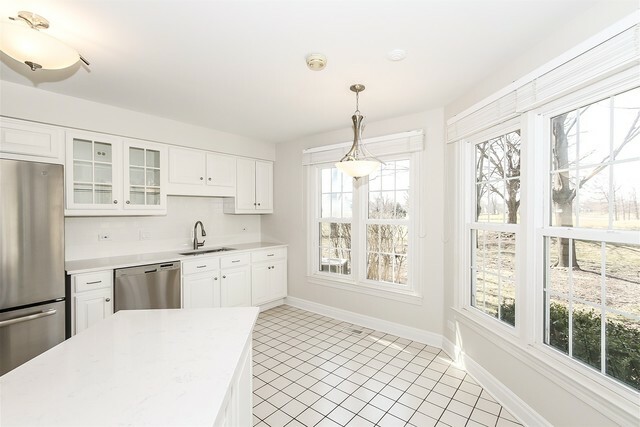 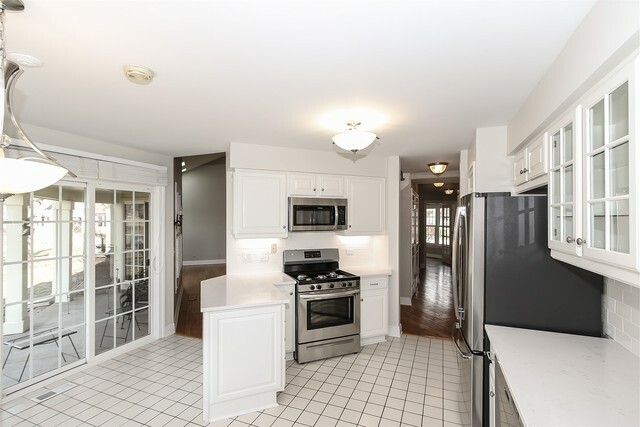 Stunning Avenel w/ gleaming new white kitchen & master bath! 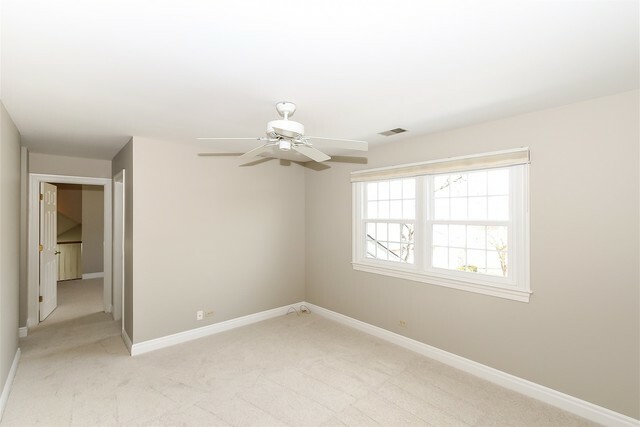 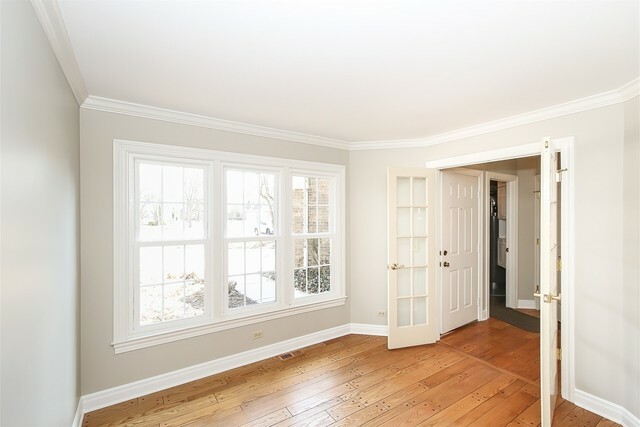 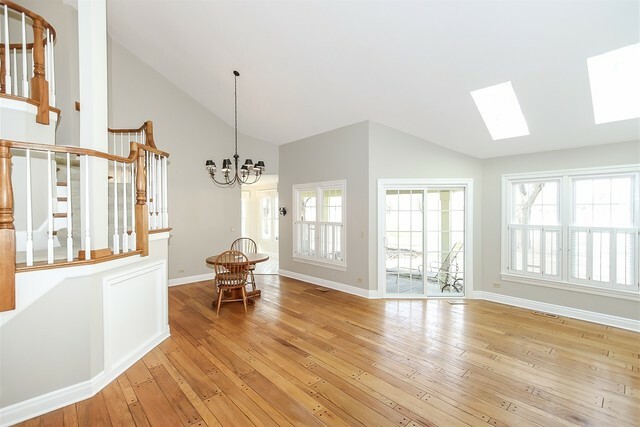 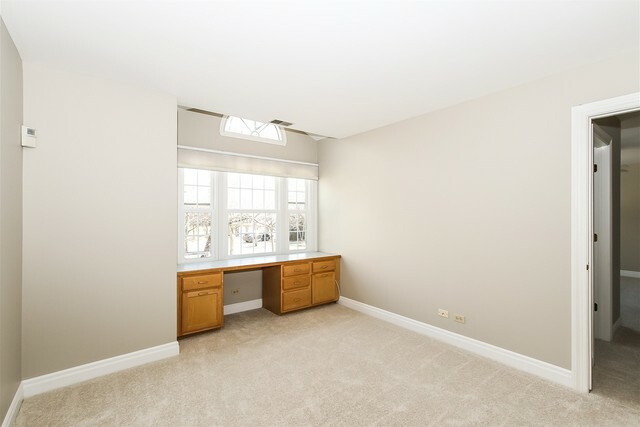 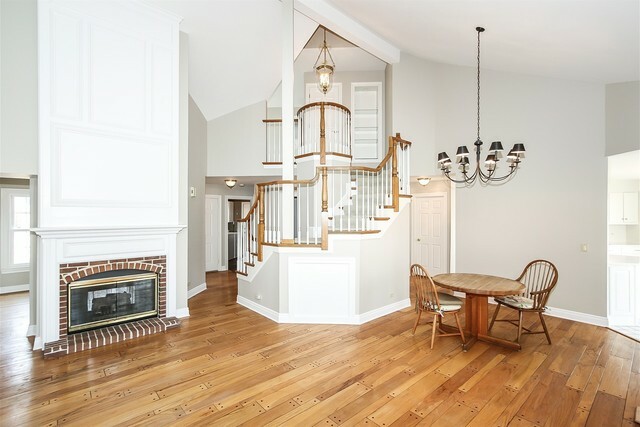 Gorgeous hardwood flooring, crown molding & new carpet! 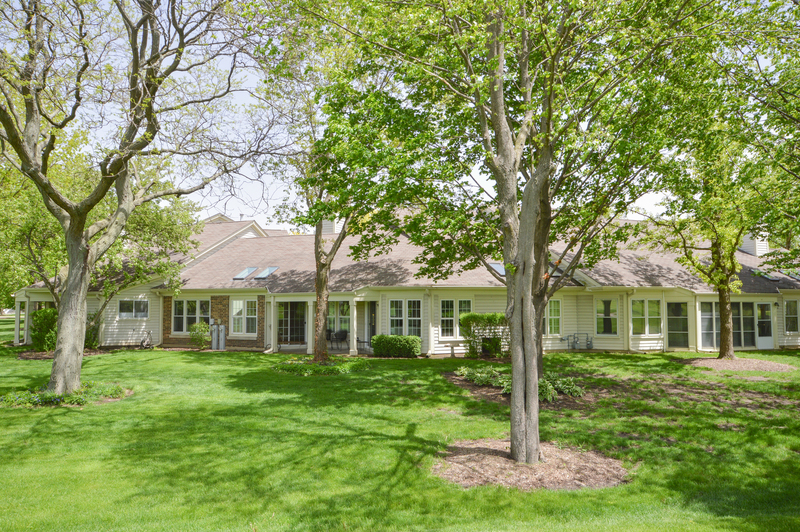 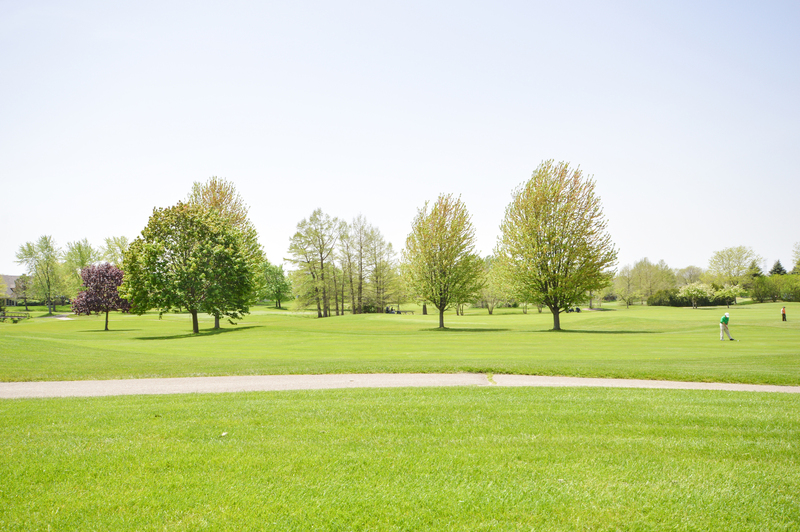 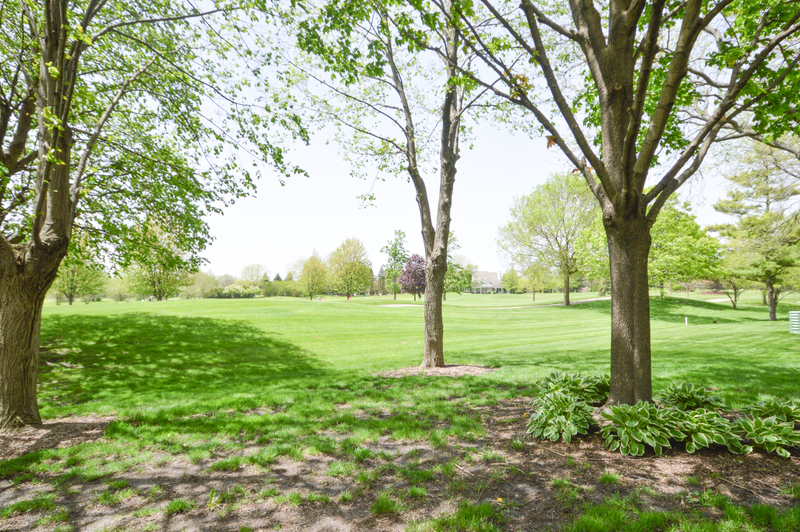 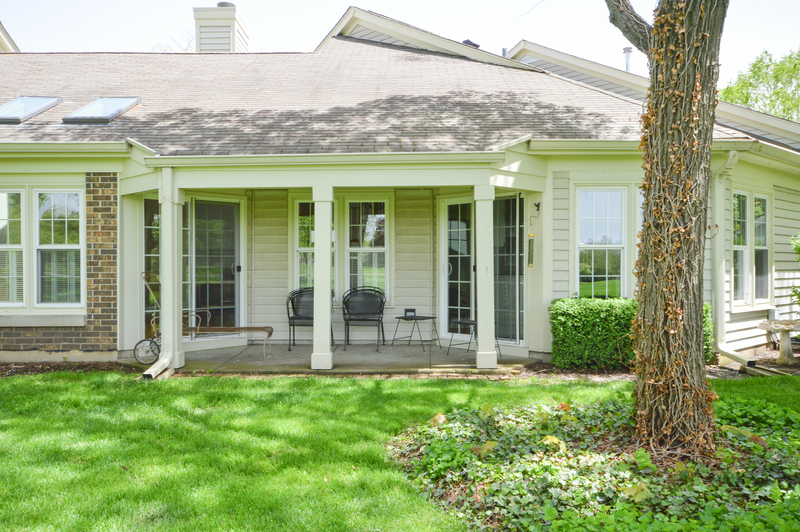 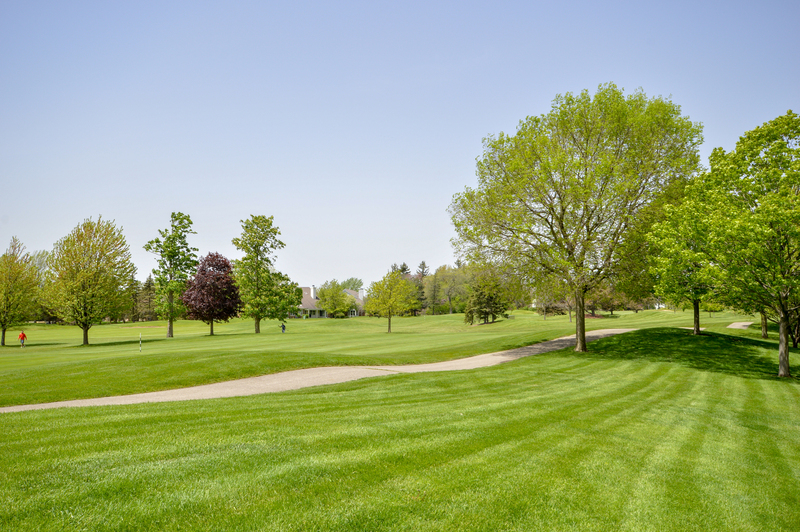 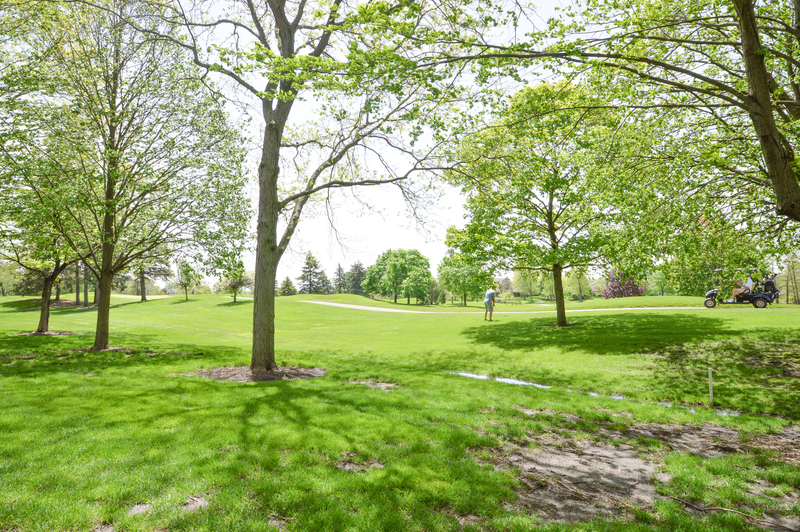 Perfect location backing to the Arboretum golf course! 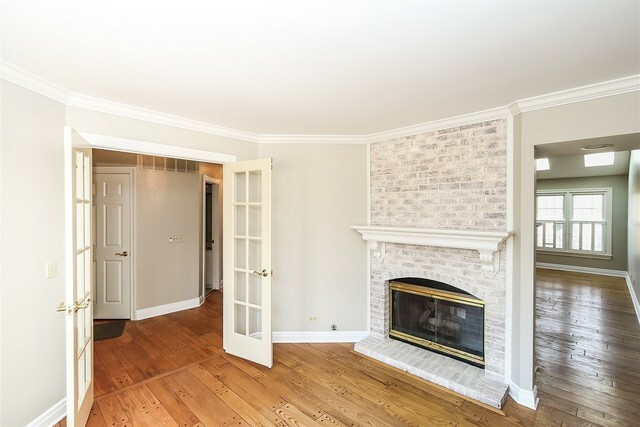 Stately den/office w/ whitewashed brick fireplace. 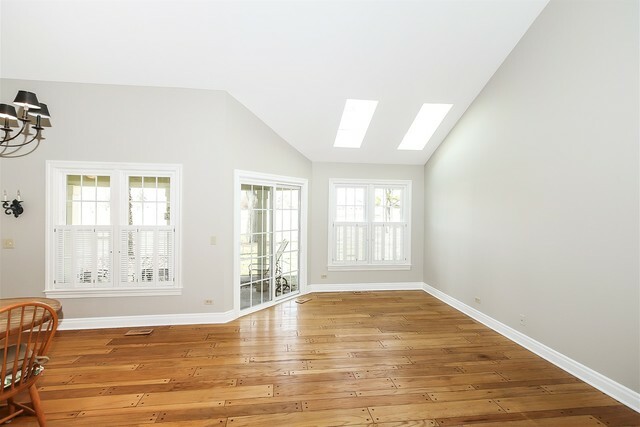 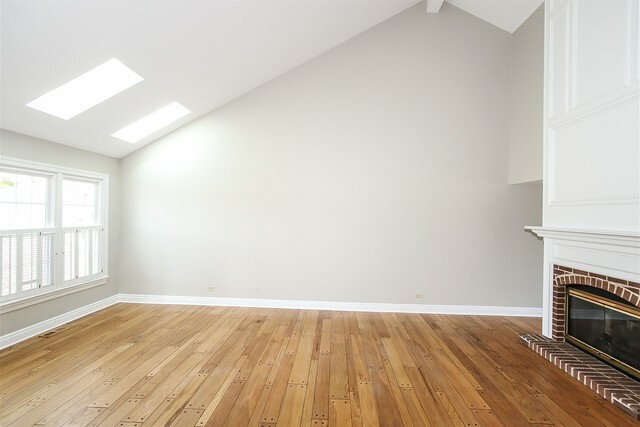 Living room boasts soaring vaulted ceilings w/ 3 skylights for tons of natural light. 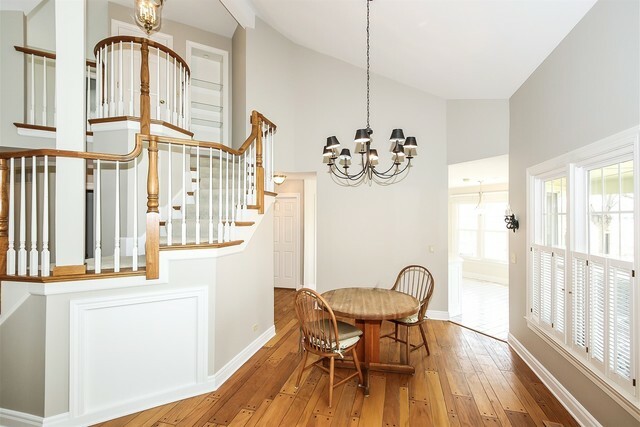 Open dining space w/ modern lighting. 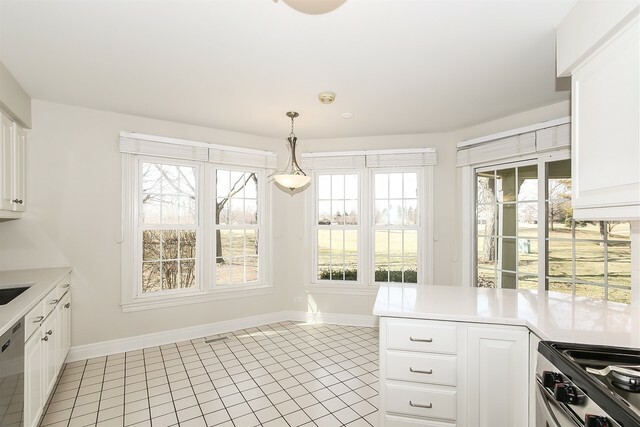 Pristine updated kitchen w/ white quartz counters, new SS appliances & sink, space for eat-in area w/ sweeping views of golf course. 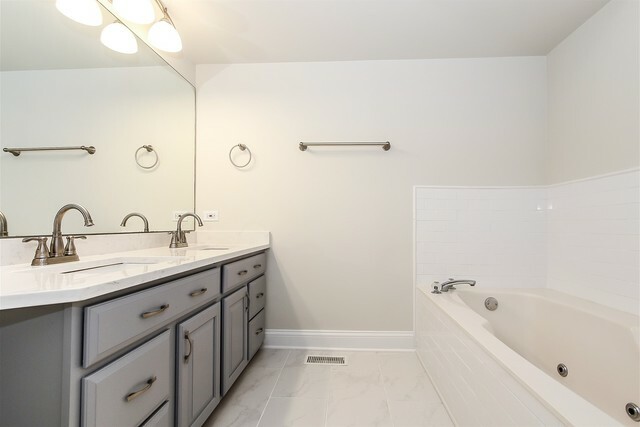 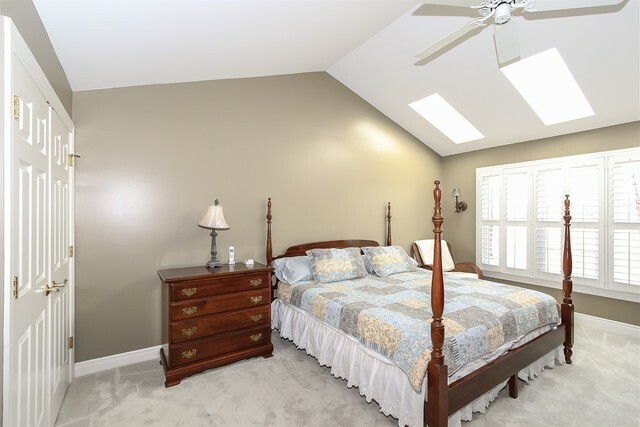 First fl master suite offers rare vaulted ceilings, skylights, large walk-in closet & upgraded ensuite w/ white subway tile, whirlpool tub, separate shower w/ marble hexagon niche & marble top double vanity in serene white & grey tones. 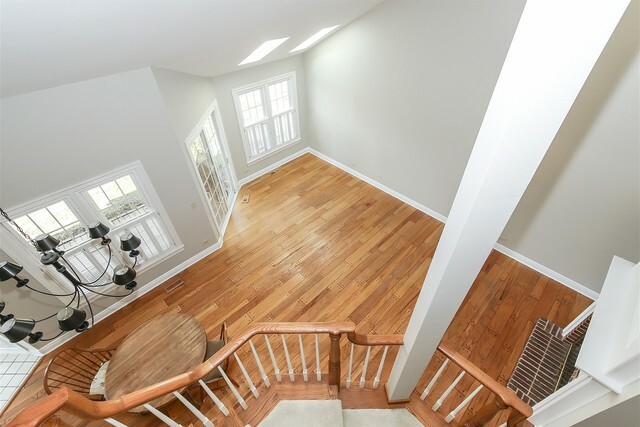 Upstairs, a loft space perfect for a lounge/play area. 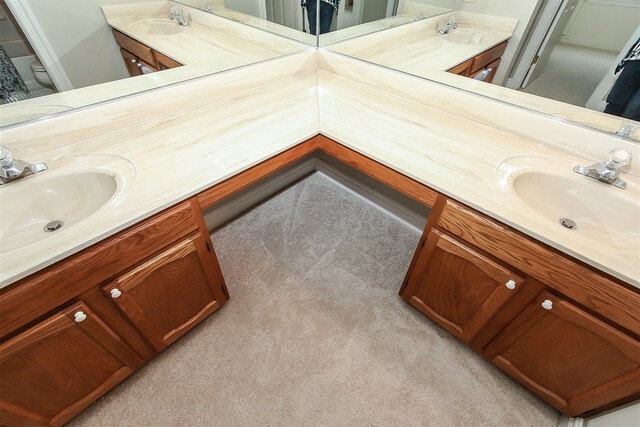 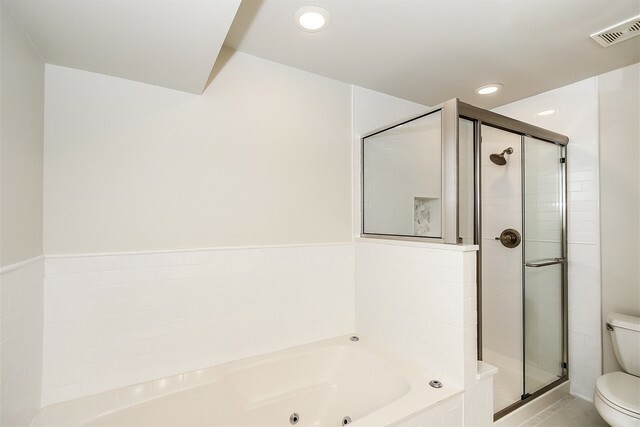 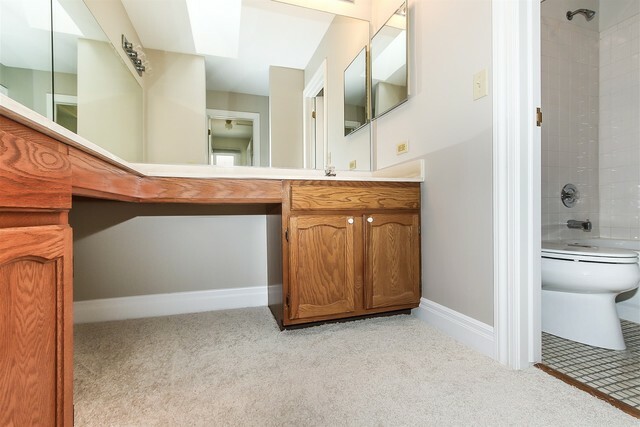 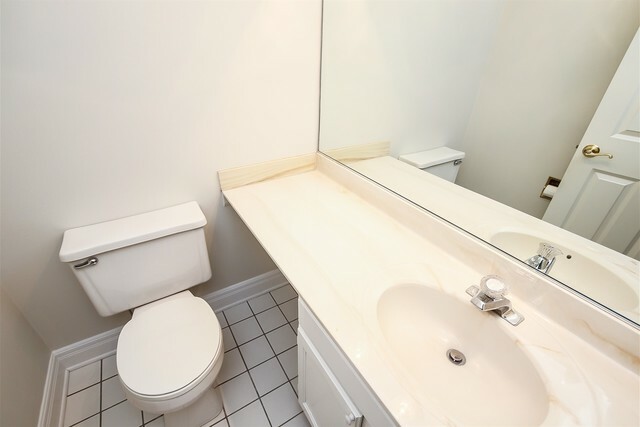 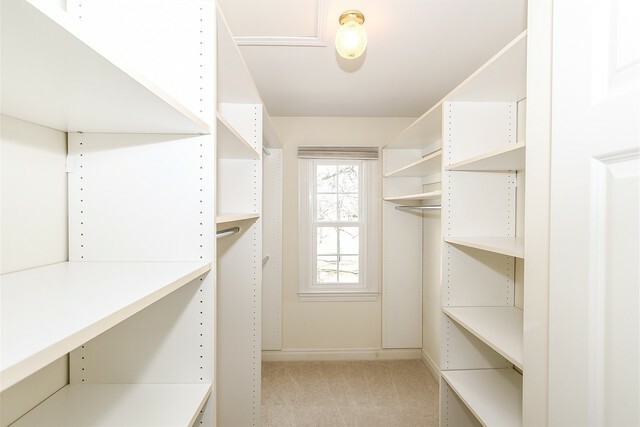 Yet another suite w/ large walk-in closet & ensuite bath w/ double vanity & tiled shower/tub combo. 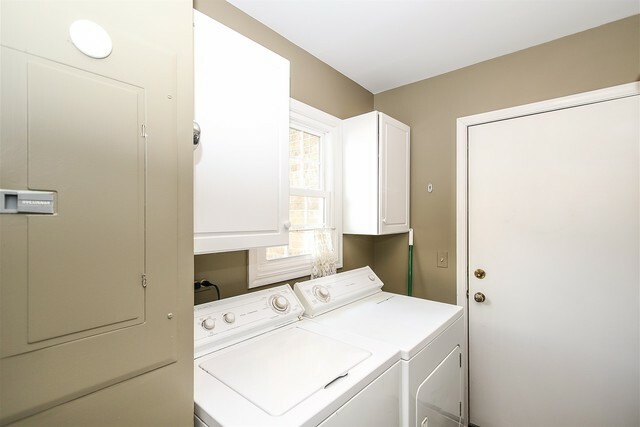 First fl laundry & attached 2-car garage. 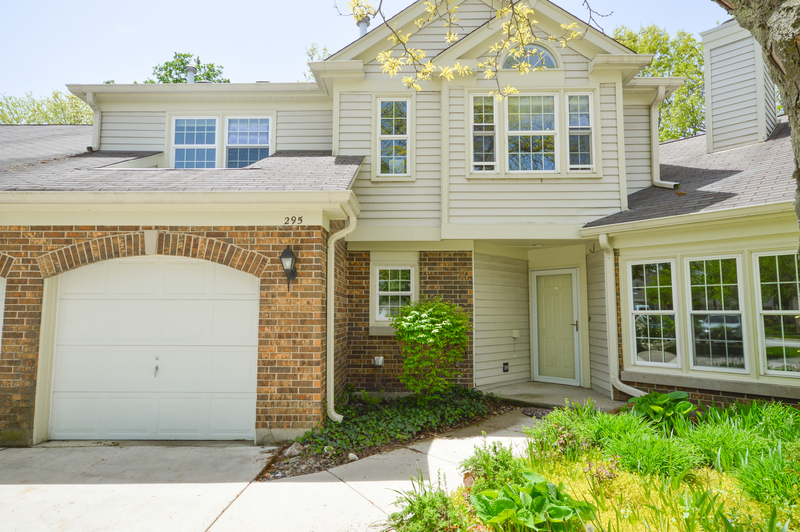 96/125 Stevenson HS district!